Two layers of metal profiled sheets with a cavity for insulation. This system might now be termed as “classic” factory roofing. It’s various formats have been fitted since the 1970’s to what would now be considered lower end specification warehousing. With current air tightness requirements very close attention must be paid to perimeter detailing to make sure a good quality vapour/air seal layer is created. 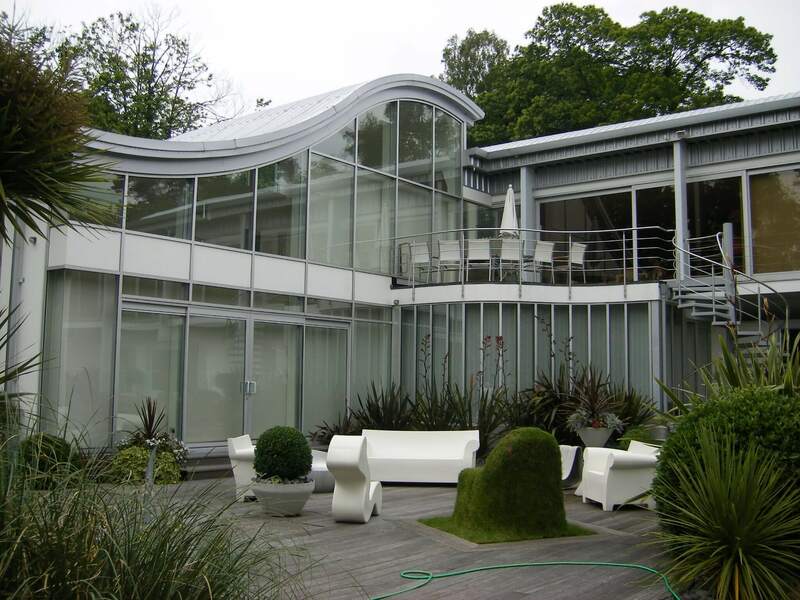 It is possible to mix and match manufacturers with steel linings and aluminium top sheets for longevity or indeed standing seam aluminium for extra long life span/performance. ICS work very closely with mainstream manufacturers to provide NBS SPECIFICATIONS to help a client specify the correct system build – up for whatever purpose their building is intended.